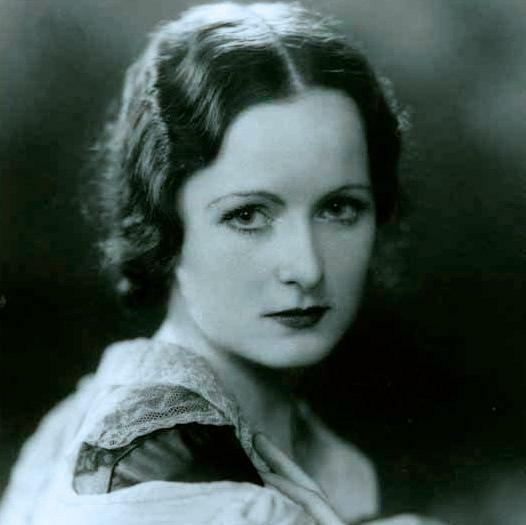 Eileen Joyce (1908-1991), who won international acclaim as a concert pianist from the 1930s through to the 1960s, was born in Tasmania and grew up in Western Australia. She was musically trained in Catholic convents and later studied at the renowned Hochschule für Musik and the Theater Felix Mendelssohn Bartholdy in Leipzig. Although she lived the greater part of her life in the United Kingdom, she transferred her personal archive to The University of Western Australia. This is a unique and important collection revealing much about pianism in the early–mid twentieth century. The editions from which Joyce played are in themselves a valuable guide to her musical influences, values and pianistic approach. The collection spans 1920–1989 and includes more than 3000 items, most in print format, including nearly 1000 letters, 900 newspaper clippings and 27 scrapbooks that were collated by Joyce herself between 1936 and 1952. In addition, there are 13 diaries (from 1947–1960), more than 700 concert programs, five autobiographical essays, almost 100 photographs, her own sets of recordings – all 78s (100 records) – and her private collection of published music (more than 750 pieces) including some of the works that contributed to her global reputation. In total, the boxed collection occupies 10 metres of shelf space and also includes some personal objects that once belonged to Joyce. The collection has been arranged into 10 series, based on format. The finding aids describe the contents of each series, in varying degrees of detail, and are an extension of the catalogue records for the collection and series in the Callaway Centre Archive catalogue.